We want to thank everyone for their support and glad to announce that we are forum sponsors! Ship Free within the US. A Lifetime Warranty is included with all HIDs/LEDs so that means you NEVER have to buy another bulb after you shop with deAuto! You can customize your kit with red or white puddle LEDs, and you can choose from red blue or white footwells. You can also choose from Stage I and II trunk or puddle lights! We are here to bring you the best LED kit you ever installed. 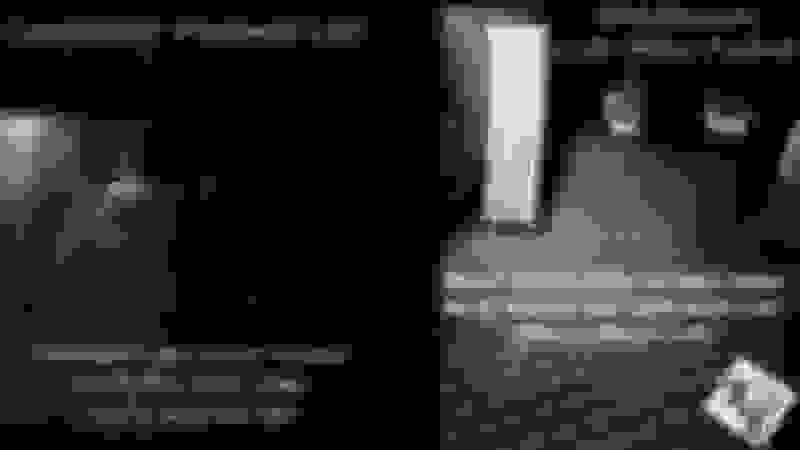 Our kits are all tested so you will have the best light output and beam angle! How the LED is placed in the housing is important. 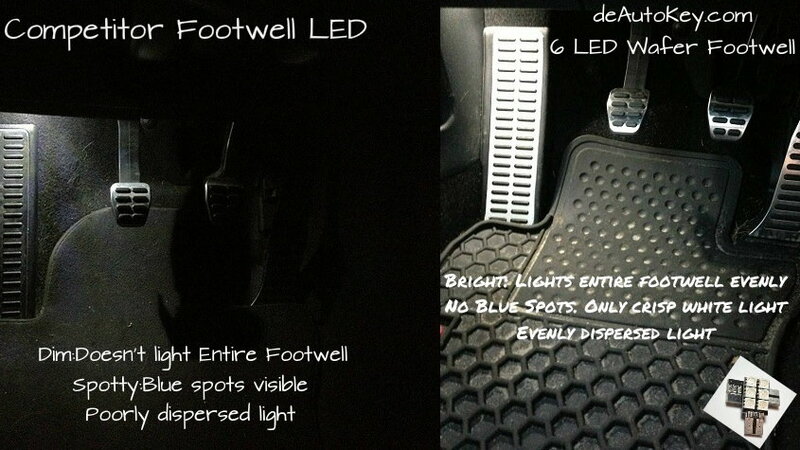 Below is a photo of a same color temperature LED Footwell that has different beam angles- which would you rather have? -If you don't see an option for stage I/II Puddle/Trunk LEDs in the listing's drop down menu – contact us, we can add the option. 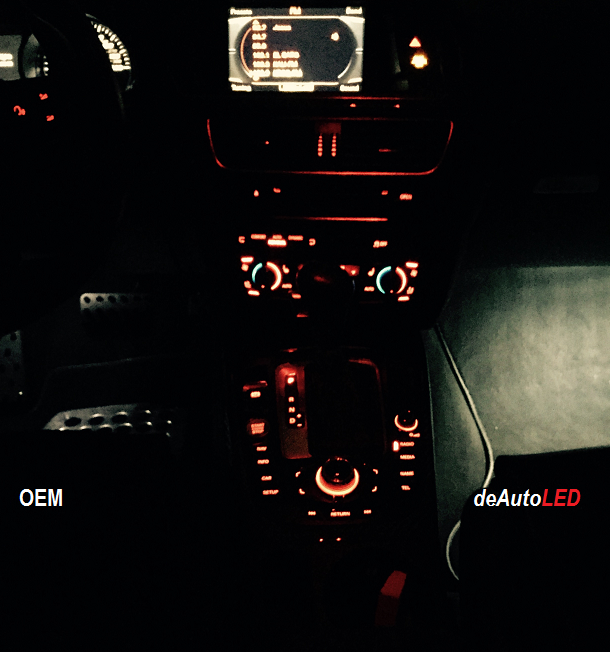 -Our LEDs also are fully adjustable in your MFD like your OEM bulbs. (multi-function display). We feel that our LED kit and customer service will exceed your expectations and hope we can prove this to the forum! Our friendly staff is virtually available 24/7 - we reply within the hour or within the same day, even on weekends! 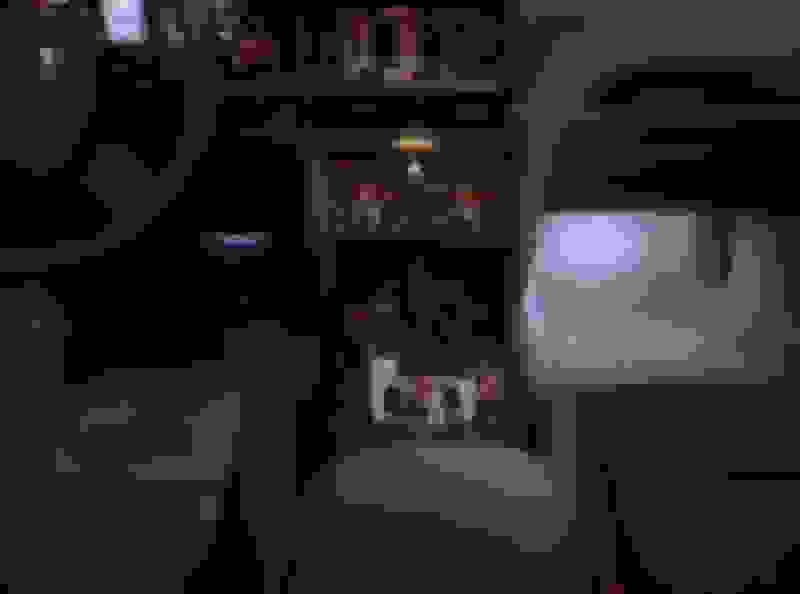 Last edited by deAutoLED.com; 12-23-2015 at 07:30 AM. 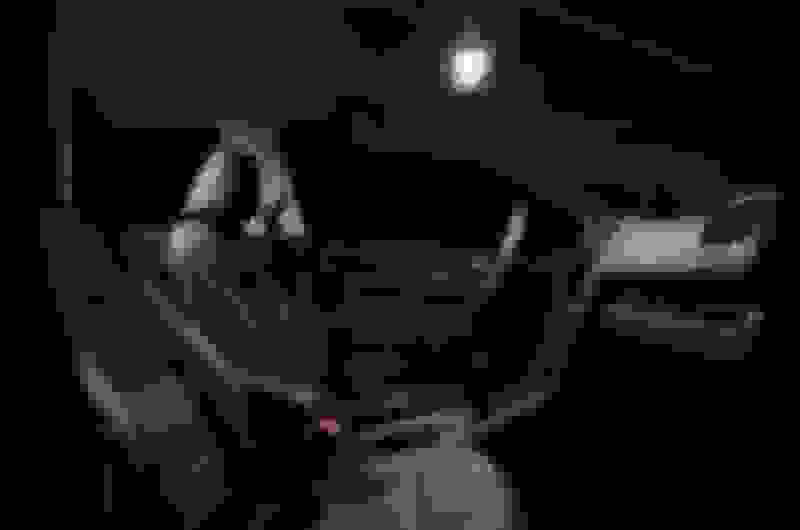 Huge thanks for the orders - they ship daily with a tracking # so you get your LEDs quickly! Lifetime warranty and support with every purchase! 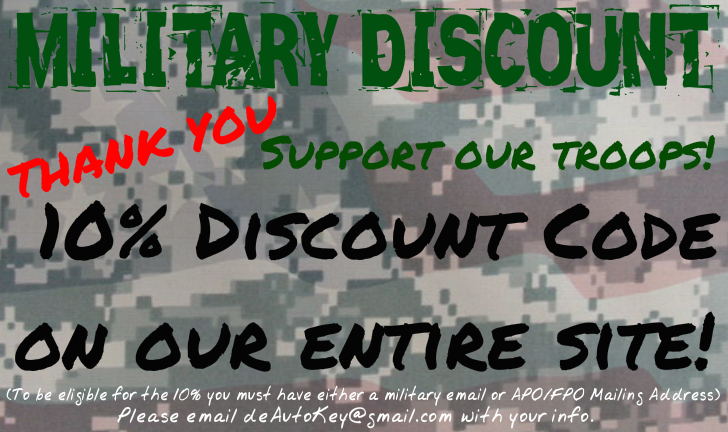 Simply send them your info or email deAuto with a military email. It is that simple! -10% never expires - use it at anytime, no rush! Lifetime warranty - free shipping - you can't go wrong! 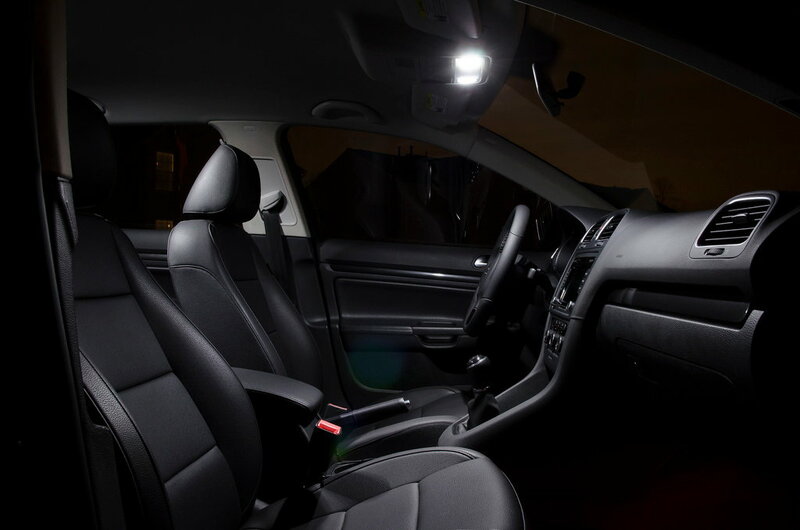 -WON'T stay dimly lit when your car is off! Crisp clean white LED color - see the difference! 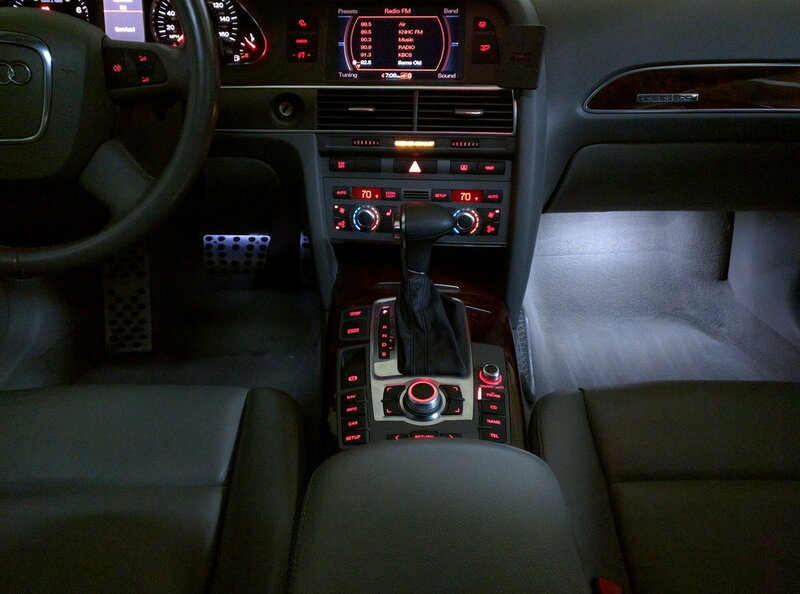 Change the interior of your car! Ship free within the US - Lifetime Warranty! See the difference LEDs can make - lifetime warranty & support with all orders! 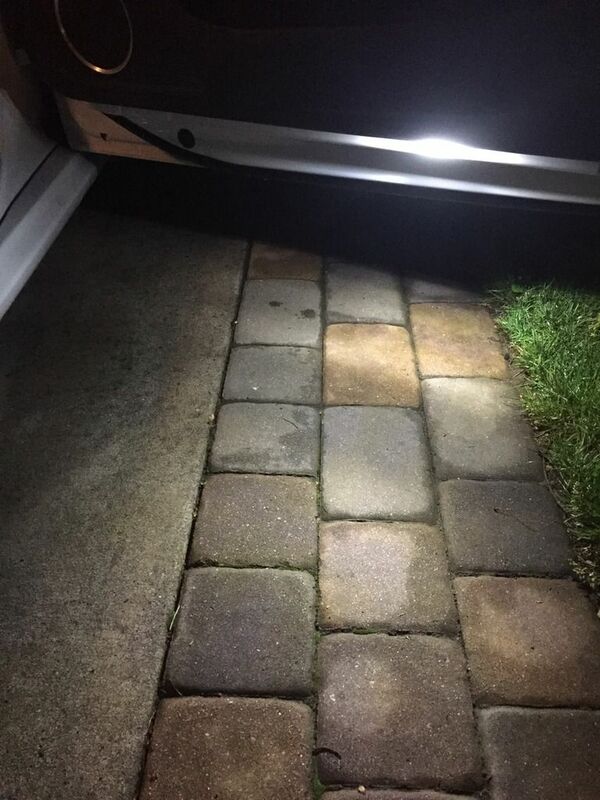 Our LEDs are always tested to work and look good, we guarantee it! Check out recent customer feedback - don't get stuck buying LEDs that don't work - buy with confidence when you shop with deAutoLED.com! New website coming soon - sign up for big savings and updates! 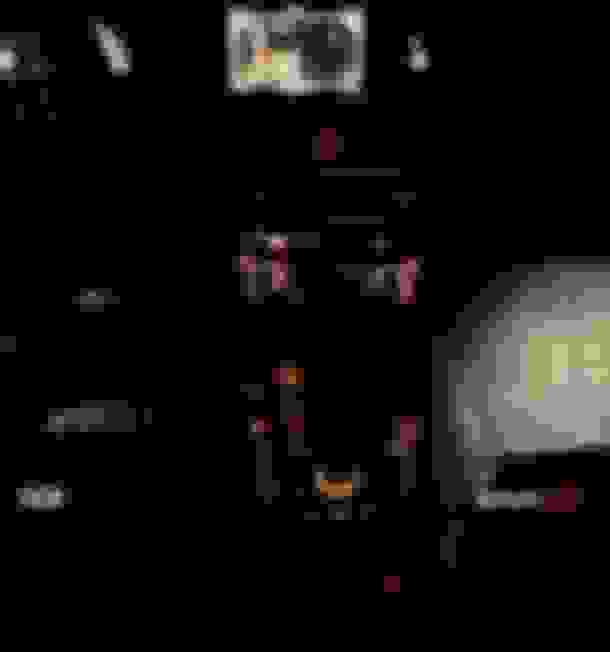 Last edited by deAutoLED.com; 06-05-2016 at 01:46 PM. Sign up now! Discounts/new product launch/new website!